Have a balanced breakfast that consists of carbohydrates and protein! 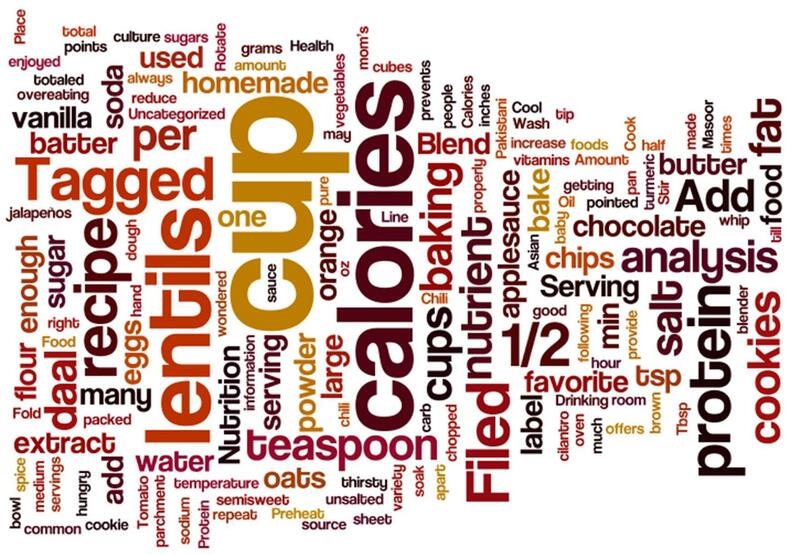 This entry was posted in Health and tagged bread, breakfast, Carbohydrate, Egg, Milk, protein, whole grain. Bookmark the permalink. I read everywhere that apples are supposed to keep you full, its a source of fiber etc. But for some reason whenever i eat an apple I feel more hungry!! My stomach churns like when its empty and i feel like i need to eat something. Apple and other fruits should be part of a meal that consists of protein as well.